At The Music Academy, we offer a full range of music lessons for children and adults. Our friendly staff of teachers can cover all musical instruments and styles including Piano, Voice, Guitar, Drums, Violin, Brass, Woodwinds, Percussion, Ukulele, Acting and Recording Technology. 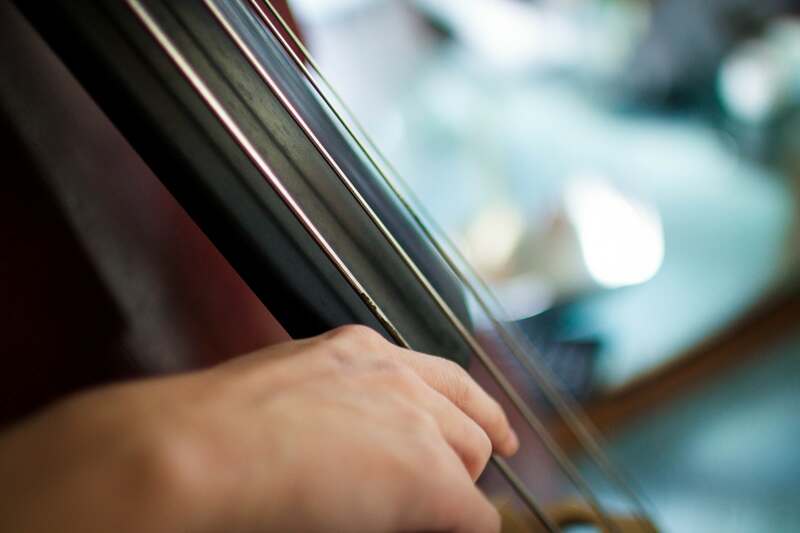 If you are still deciding on an instrument, allow our staff to assist you in this process with a four-lesson trial gift certificate. This gift certificate allows you or your child to attend four thirty-minute lessons on all instruments of their choice making the decision process a little easier for you! We would love to meet you. Call us today to schedule a tour of our facility. Why Take Music Lessons At The Music Academy? Music lessons are so important in the lives of children and adults simply because of the many benefits it has on our mood, brain, and mind. Often a student, adult or child, embarks on the journey of music lessons because they want to learn to play an instrument. Its initial appeal has a luster that drives a deeper passion for musical expression. 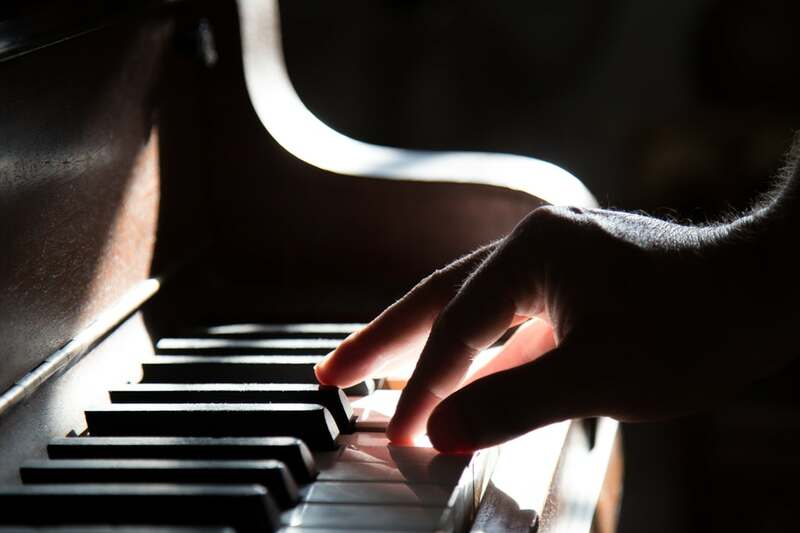 What many do not realize, is that playing and practicing an instrument regularly improves brain health, increases intelligence, enhances learning and concentration, and keeps the brain from aging as quickly. It also assists with confidence building, patience, and time management in our younger students. It is a wonderful tool of expression and the only one true universal language. In a nutshell, music is the perfect personal trainer for your mind. The idea that only certain individuals with an aptitude for music should pursue lessons is an outdated concept. This has been disproven by the countless examples of scientific research as it relates to the effects of music study on all brains…not just those who show exceptional talent. At The Music Academy, we have a full range of students from those studying a classical discipline to those playing rock guitar. Some of them are committed to higher musical goals as others are just learning for fun. The crucial factor is that whatever they are training for, the benefits are still the same! At The Music Academy, we strive to assess each student’s individual needs and design a curriculum that suits them best. This design allows us to create a deeper connection between your child and music, cultivating a love and passion to last a lifetime. Give us a try at The Music Academy and allow us to inspire your child’s inner musician!